I have linked my Book of the Month referral link throughout this post. 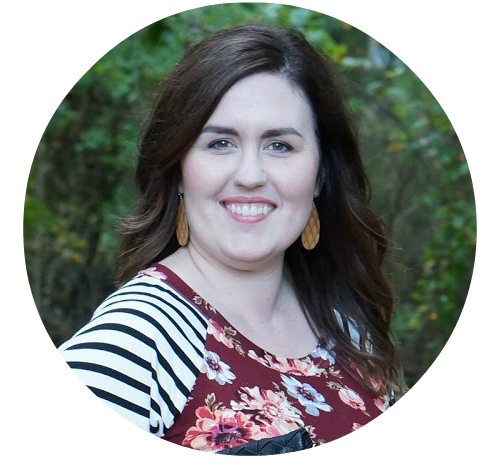 I only ever share products that I use and love, and Book of the Month is one of my favorite subscriptions! 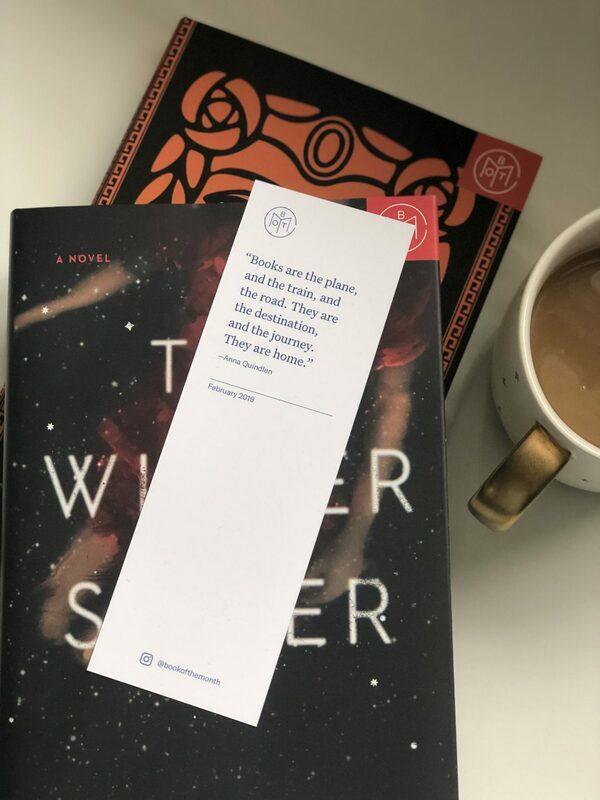 In case you’ve never heard of Book of the Month, it’s a book subscription membership that sends you one book of your choice each month. It costs $14.95, which I’ve found to be very reasonable considering each book is hardback. I’ve been getting Book of the Month for almost three years now, and that little email that pops up at the beginning of the month still gets me so excited. Each month, there are five books to choose from. You can also add on other books if you’d like. Funnily enough, I didn’t find any books I wanted in January. I opted to save my credit, so in February I chose two books. 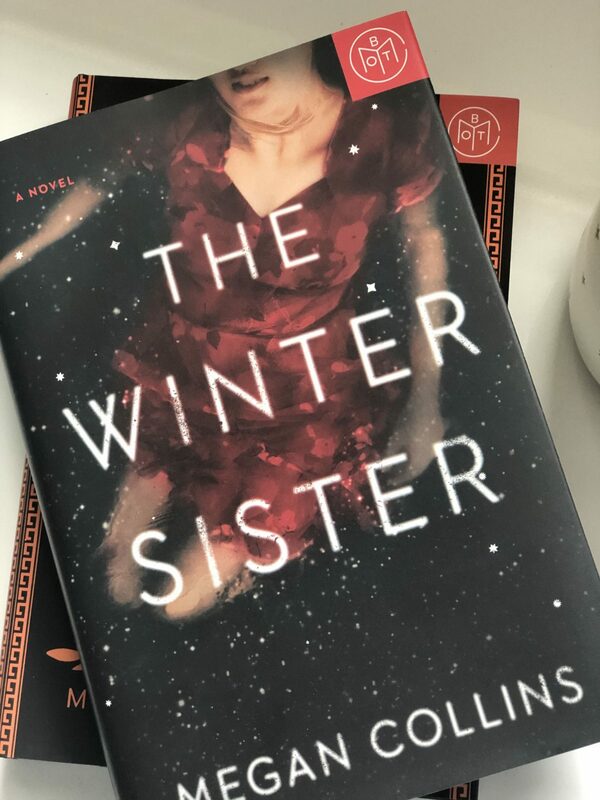 One of the options for February was The Winter Sister by Megan Collins. If you’re new to my #rebeccareads posts, I love a thriller. Some of my favoite genres are murder mystery and historical fiction (and if they’re combined, that’s even better to me). I love the thrill of figuring out a mystery. The Winter Sister sounds a little sad, but the premise was intriguing to me. Sixteen years ago, Sylvie’s sister Persephone never came home. Her murder was unsolved. As Sylvie returns home to care for her aging mother, she uncovers family secrets that lead her to the truth. It sounds gripping! Since I had an extra credit this month, I perused the Book of the Year finalists from 2018. The book that won, Circe, immediately caught my eye. I know I should never judge a book by its cover, but the color scheme is striking. Remember when I said I love historical fiction? I don’t think there’s any time frame I don’t like reading about. Greek mythology is also very interesting to me, although my knowledge is limited. 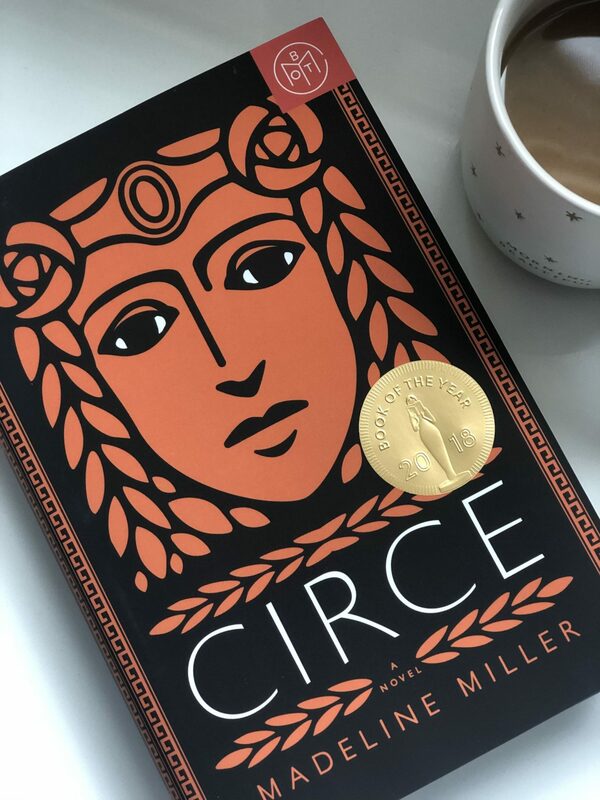 Circe by Madeline Miller is about (you guessed it) Circe, the daughter of Helios and Perse, a nymph. She is a strange girl and after discovering she has witch-ike powders, she is banished by Zeus. After offending gods and men, she has to summon all of her strength to defend the thing she loves the most … and to finally decide if she belongs with the mortals or with the gods. I’m excited to dive into these books! Do you get Book of the Month?